In this session we explored PMBOK® Guide Sixth Edition’s view on the role of the Project Manager. Activity Title : Webinar on "The Role of the Project Manager". In this session will explore PMBOK® Guide Sixth Edition’s view on the role of the Project Manager. I am working as BA, having 6 years of experience. 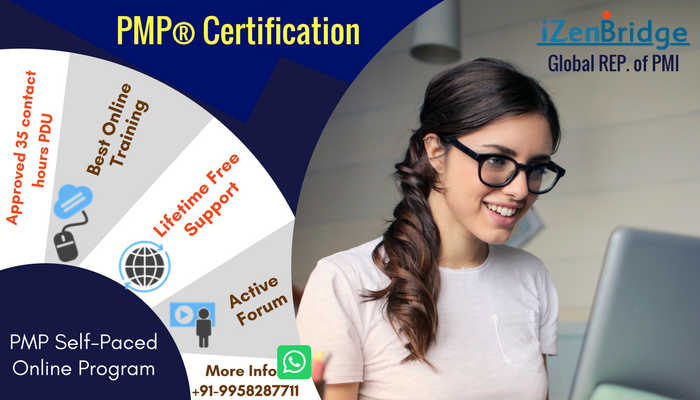 PMP certified as well. Can i get Project Manager role. hi - can I get to see the recorded version of this webinar, if possible. I missed this unfortunately due to professional commitments. I have just recently acquired PMP. Could you kindly suggest under which category of education should I report this PDU. Will it be filed under "Course or Training" OR "Online or digital media". Your inputs shall be highly appreciated. A big thank you to Mr. Saket for the webinar.